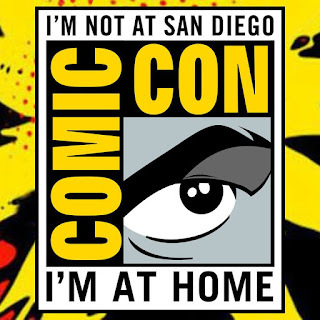 Comic Con International just wrapped up in San Diego again and, as always, I find myself having watched it from afar. It's just not an event I've ever been able to financially justify. When I was younger, I simply didn't have the funds at all and now that I'm a little better off financially, I find that I can get much of the same types of things in my own neighborhood. Particularly now that I live in Chicago, we get many of the same celebrities between C2E2 and Wizard World, and any of the books and toys that are available at San Diego can be bought online. Those are more expensive individually, sure, but the additional price I might pay online is still far, far cheaper than plane tickets and a hotel bill. So these days, honestly, I don't have a strong inclination to go out to San Diego. One of the cool functions of a convention -- any convention -- is that you can meet with industry professionals in person. You can have face-to-face time with them, and you become more of a real person. While you can certainly have solid and positive relationships with people that you know exclusively online, the personal interaction you can have at a convention can be made much stronger. Sometimes that's in the simple notion of putting a face to a name. Other times, it's becoming more familiar with their thinking style, as you're able to pick up on visual and auditory cues that you might not get in posts and Tweets. Or maybe there's something more complex. Maybe, as you're just shooting the breeze, an idea gets generated that both parties can capitalize on. A joint project that neither would've thought of except for the happenstance of chatting on a busy convention floor. While the idea may be small or inconsequential, it might also lead to larger projects. But maybe an idea isn't actually generated there, and you just have a good time talking with one another. Maybe over drinks or a role-playing game or something. But then months later, when someone comes up with a new project, that shared experience can bring you more quickly to the top of their mind. "Hey, yeah, I remember that one time when we were hanging out, he said something about liking that one band." The point of going to a convention, generally, isn't just to make industry connections and get more business. I mean, I suppose you could, but that's a very cynical approach and I suspect most people would see it as such. 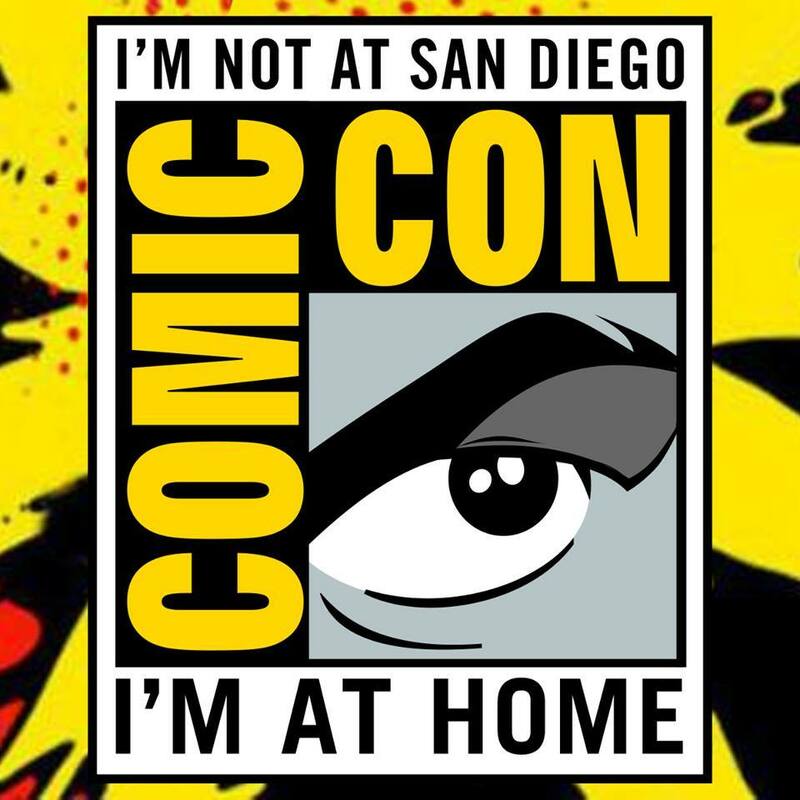 But by going to a con to connect with other people, some of whom may actually be in the industry, it can be a good way to get more involved in the industry yourself.